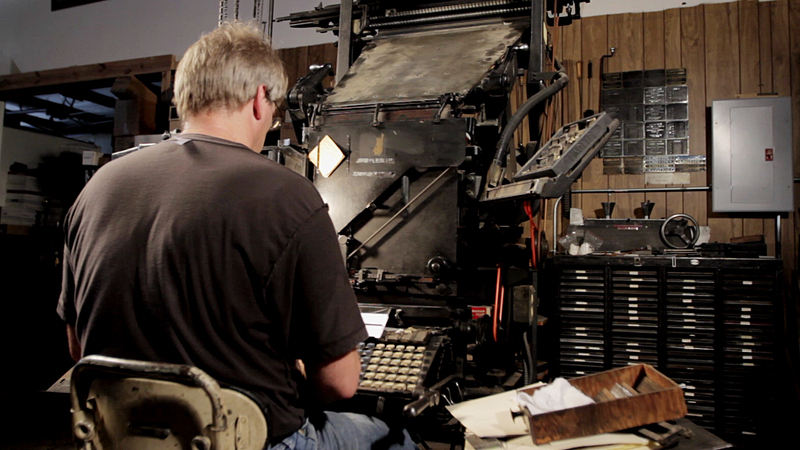 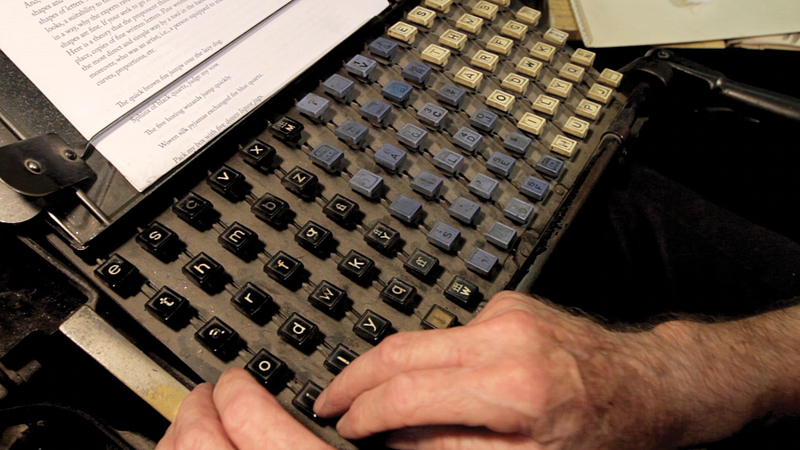 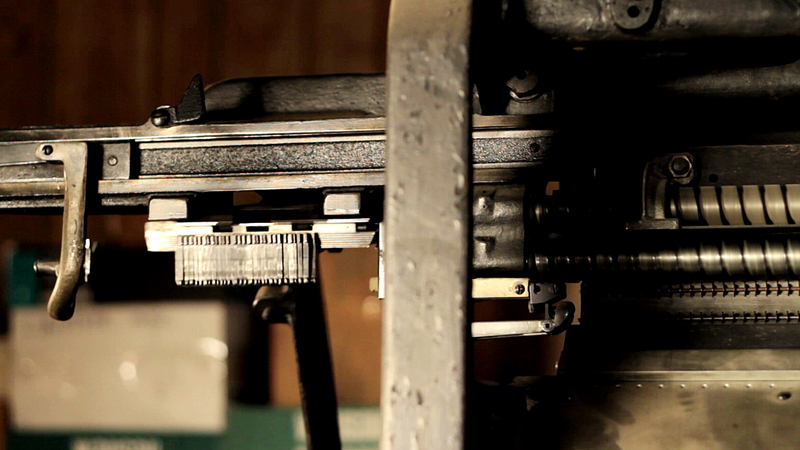 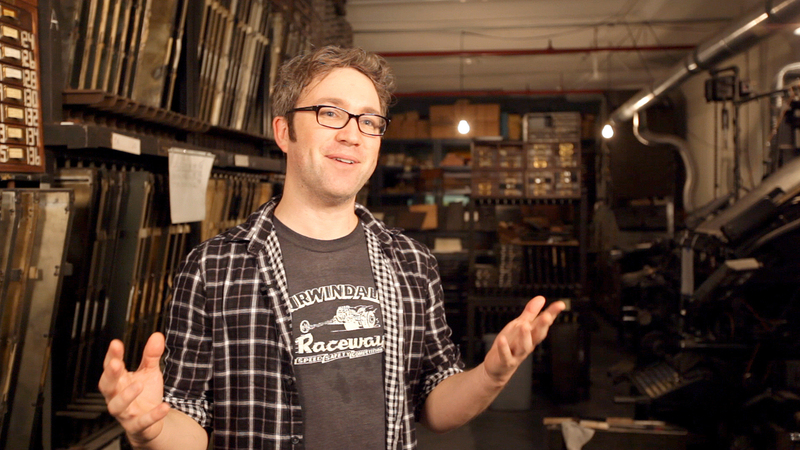 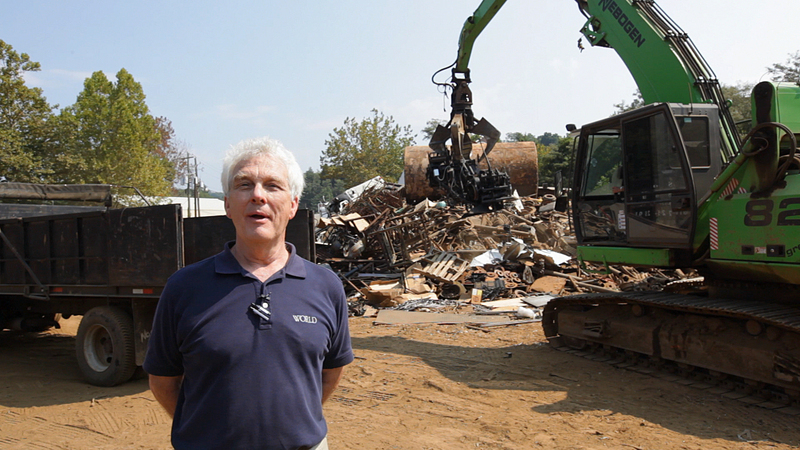 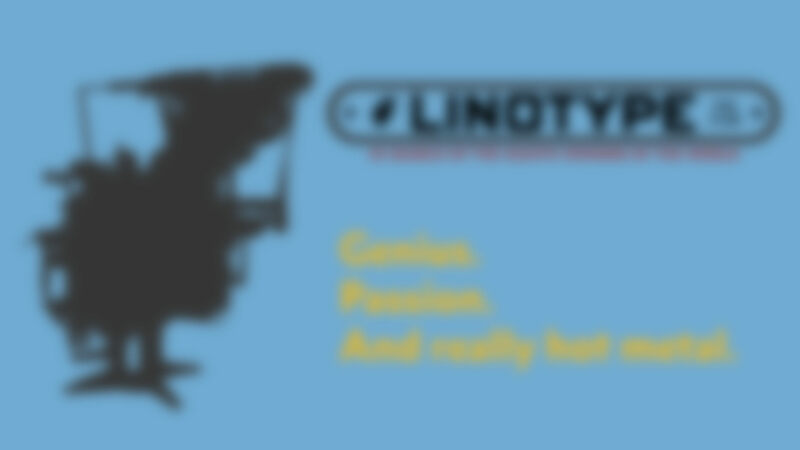 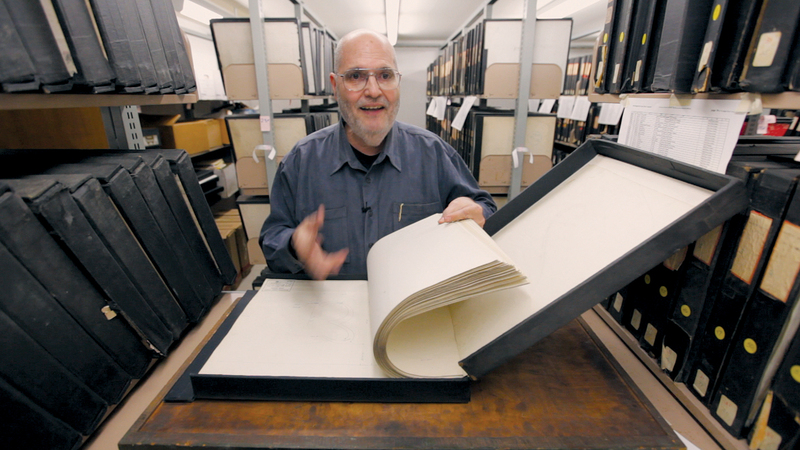 "Linotype: The Film" is a feature-length documentary centered around the Linotype type casting machine. 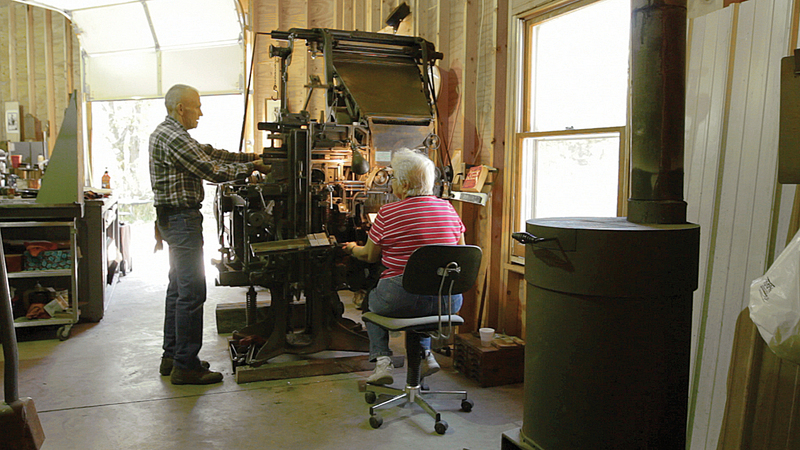 Called the "Eighth Wonder of the World" by Thomas Edison, it revolutionized printing and society. 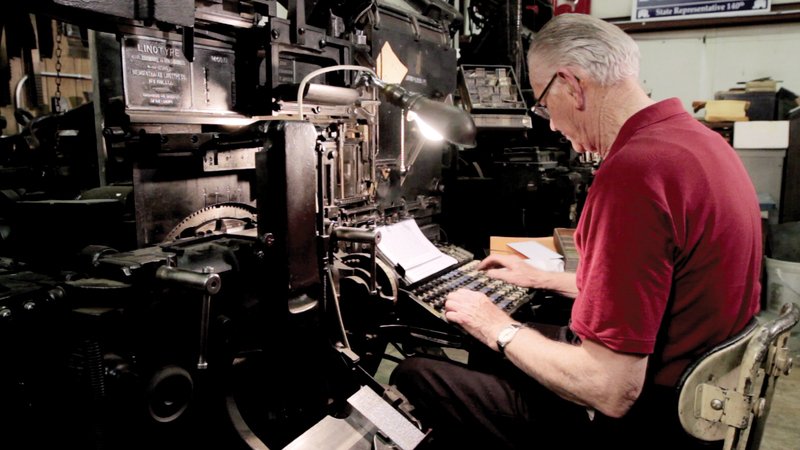 The film tells the charming and emotional story of the people connected to the Linotype and how it impacted the world.